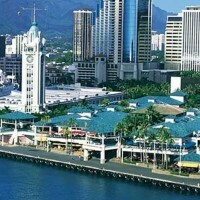 Hawaii offers a wide selection of top industry professionals providing products or services to captive insurance companies. HCIC Service Provider members can sit on the Board or Executive Committee, head committees and have voting privileges. Please view a complete list of HCIC Service Providers on our Service Provider Page.